FURTHER REDUCTION An attractive modern 3 bedroom detached bungalow, offered in excellent decorative order throughout with double glazing and gas (LPG) fired central heating, and recently repointed and with new ridge tiles. The property is set within grounds of about 3/4 acre. A well-established boarding business, rejuvenated by present owners. Licensed to Board 56 Dogs and 21 Cats in an extensive range of block built kennels and cattery (recently awarded 5 stars under the new rating system), producing a good all year trade with potential for expansion. Turnover: Projecting About £110,000. A beautifully presented period family house offering spacious 5 bedroom and 3 bathroom accommodation, and benefitting from double glazing and oil fired central heating. The property is set in well kept grounds extending to just over ½ an acre, enjoying panoramic views over magnificent countryside to the rear plus a prominent road frontage. A long and well established boarding business with an excellent local reputation, now reluctantly closed and the license allowed to lapse. Formerly Licensed to Board 50 Dogs and 18 Cats in a range of quality boarding facilities, with potential to introduce grooming. Turnover: Formerly About £75,000. A spacious and well-presented 3 bedroom detached house, considerably upgraded by the present owners including solar panels on a new roof, and modernised to include oil fired central heating, double glazing and a new septic tank. 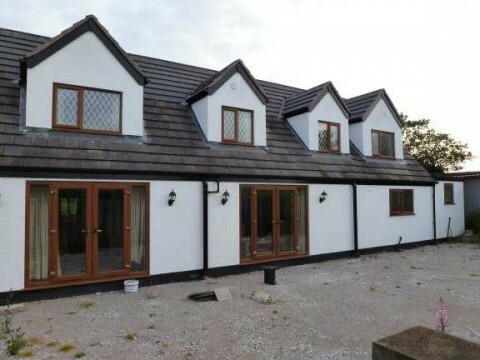 The property enjoys a rural location backing onto farmland to the rear and is set in grounds of about 0.3 of an acre. Formerly Licensed to Board 60 Dogs and 20 Cats in ranges of block, brick and timber built facilities, most with individual runs. Due to a change in personal circumstances, the vendors ceased trading at the end of 2018 and have not renewed the licence. Turnover: Formerly About £67-70,000. A beautiful and extremely spacious modern family residence with 4 bedrooms, 2 bathrooms and 3 reception rooms, with oil fired central heating and secondary/double glazing. The property is set in gardens and grounds extending to about 1 acre in a semi-rural location on the edge of a small trading estate. 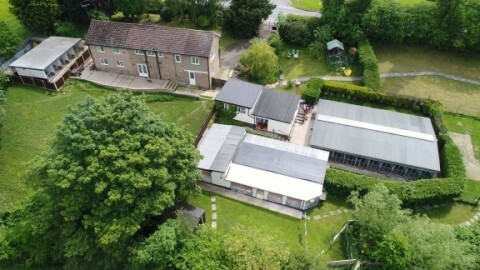 A long established business rejuvenated by the present owners, with an extensive range of new and upgraded kennels and cattery, Licensed to Board 126 Dogs and 24 Cats. A steadily expanding boarding trade with expansion potential, supplemented by grooming. 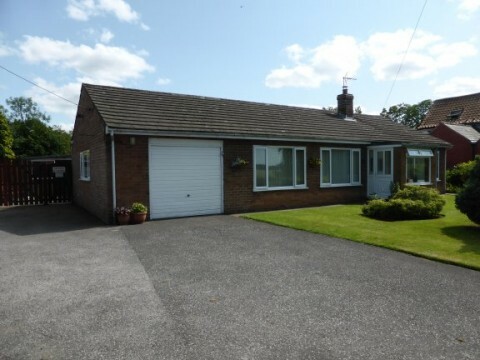 A well-presented 3 bedroom detached bungalow with attractive brick elevations under a tiled roof. Modernised with double glazing and oil fired central heating supplemented by a solar panel. The property is set in a rural location amid grounds of about ¼ of an acre. A long (about 20 years) established boarding cattery, formerly Licensed to Board 42 Cats , which gained an enviable reputation under present ownership, although the business closed due to personal circumstances in 2014. No Longer Trading (previously £30,000) . A detached chalet bungalow believed to date back to 1694 as 2 cottages, now considerably extended and modernized to retain character and exposed beams, with attractive white elevations beneath a tiled roof and benefiting from gas central heating and UPVC double glazing in ‘medium oak’. Set in grounds of about 1/3 of an acre and surrounded by farmland, yet easily accessible to a massive residential catchment area. A long established boarding business, Licensed to Board 72 Dogs, 44 Cats and 8 Small Animals, enlarged by present owner and the boarding business expanded and supplemented by grooming plus strays contract and Social Services. An attractive and well-presented 3 bedroom family house with space for expansion, offering oil fired central heating and UPVC double glazing. Enjoying a south facing lawned garden and grounds that extend to about 2 acres, the property is set in an elevated rural location with stunning panoramic views. A long and well established boarding business started by the family in 1962, Licensed to Board 75 Dogs and 45 Cats, with a good range of block built kennels and a modern luxury cattery. There is ample room for further expansion, subject to planning. Turnover: About £145,000. A detached 4 bedroom property offering spacious family accommodation, modernised to include re-wiring, new gas central heating and double glazing. Set in well- kept secluded grounds that extend to about 2 acres and enjoying a quiet rural location between two villages. A long and well established boarding business, with a Flexible Licence to Board Dogs and Cats in an excellent range of block built boarding kennels and catteries. The business has been expanded under the present ownership whilst gaining an enviable reputation, with a good surrounding catchment area and within easy reach of a major motorway. Turnover: About £80,000. Fife ... Traditional extended and modernised 4 bedroom farmhouse circa 1890, with mains gas central central heating and hardwood double glazing throughout. Presently utilised as 2 bedroom main house and self contained annex. The property is set in grounds that extend to approx. 4.3 acres with stables and manege, in a very attractive and accessible location with pleasant views and an easy commute to Edinburgh and Glasgow. This is a long established business with an excellent and growing catchment area. Offering a substantial range of 29 block built kennels and 19 cattery units, Licensed to Board 56 Dogs and 32 Cats, with full planning permission for further 8 kennels (lapsed 2012). A further 2 bedroom cottage is available under separate negotiation. Turnover: About £120,000.